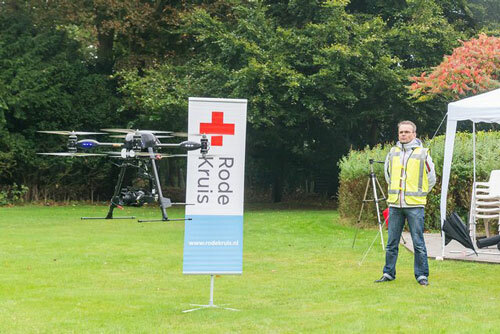 The American Red Cross and Measure, a 32 Advisors consulting firm, released a 52-page study based on extensive field research and industry input highlighting the humanitarian, safety, and economic benefits of using drones to help first responders and improve disaster relief efforts. The study provides policy recommendations to support disaster relief and emergency response efforts, case studies exploring the benefits of drones in emergency situations and deployment models including recommended platforms, payloads and software. Partners on the study include IBM Smarter Cities, United Parcel Service, USAA, Boeing/Insitu and Lockheed Martin.